First, it connects you to places. These are places where your ancestors came from a hundred, a thousand, or tens of thousands of years ago. Second, it connects you to people. These people are your genetic cousins, other living people who have taken the same DNA test that you took. The similarities in your DNA tell you that you share a common ancestor. 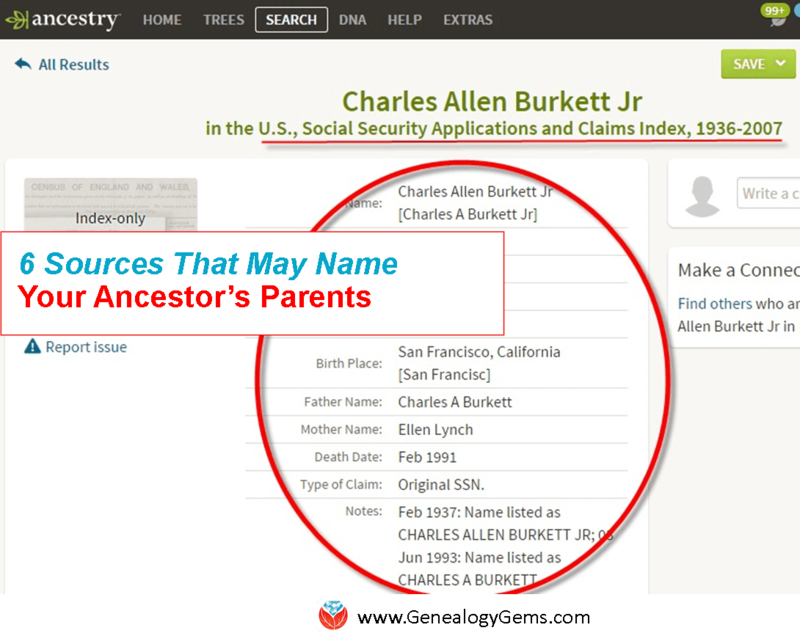 You can then examine the pedigree of your match and work with them to help verify your family history, or give you new ideas about who your ancestors might be. You have three choices of DNA tests, each with its own unique purpose. Autosomal DNA – For any ancestor, male or female, who is fewer than 5 generations from you, you can take the autosomal DNA test at either Family Tree DNA, AncestryDNA, 23andMe, or MyHeritage to find out more about that individual. Remember with the autosomal DNA that you always want to test the oldest generation first. So anyone who does not have both of their parents living should take the autosomal DNA test. mtDNA – If I want to know about a female ancestor, let’s say Mary West, I need to find Mary’s daughter’s daughter’s daughter’s, etc. child (male or female) to take the mitochondrial DNA (mtDNA) from Family Tree DNA. YDNA – Essentially, if you want to know about a male ancestor, you need to find a direct male descendant to be tested. So if I want to know about my 3X great grandfather Morris Mitchell, I need to find Morris’s son’s son’s son, etc. until I find a living male with the Mitchell surname who can be tested on the Y chromosome DNA (mtDNA) test at Family Tree DNA. You can see a table comparing these companies here. The best thing you can do when setting out on your genetic genealogy journey is set good expectations. You can expect that the test will document the personal genetics of the person who takes it. By so doing, you are creating another genealogy record that will last for generations. This test will link you to your ancestors via your cousins. That means that you may take the test looking for ancestors, but what you get are cousins. 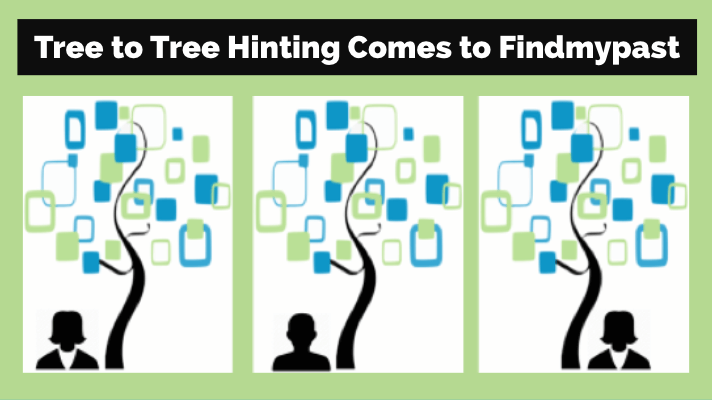 It will take traditional genealogy work to turn those cousin connections into ancestral connections. Above all, expect that this is a growing industry, and what we know today is different than what we will know tomorrow, so enjoy the journey! Could you direct me to an understandable publication which explains dna results in layman’ terms ? Genealogy Gems Publications is proud to publish Diahan Southard’s wonderful series of DNA quick reference guides for understanding your DNA results in plain language, and helping you get the most out of the investment you made in testing. DNA Third Party Tools – NEW for 2019! If you’ve already tested and feel like you have a good foundation, then I highly recommend Diahan’s Advanced DNA Bundle. It will take your DNA test results to the next level by instructing you on the heart of what matters in plain English. Free Podcast: Diahan has a regular segment on the free Genealogy Gems Podcast where she answers your questions and provides invaluable insights into the latest in genetic genealogy. Free Articles: You can browse the complete archive of DNA articles at Genealogy Gems. The most recent will appear first and then scroll down to read through the past articles. Want to get tested? Get your AncestryDNA test here.